Eating foods high in Vitamin B3 can help you maintain good health. Vitamin B3 is also called niacin or niacinamide. It is a water-soluble vitamin that primarily serves in treating different types of health problems which includes low blood pressure, headaches, nausea and more. Aside from solving health issues it is also essential for metabolism. It can be used aids in the metabolism of fats, carbohydrates and proteins. This vitamin is also used to take care of the hair and skin. It also aids in ensuring that the nervous system functions perfectly. The Recommended Dietary Intake of Niacin for women and men aged 19 and above is 16 mg and 14 mg, respectively. The most common sources of niacin are seafood, meat, legumes, fruits, and vegetables. 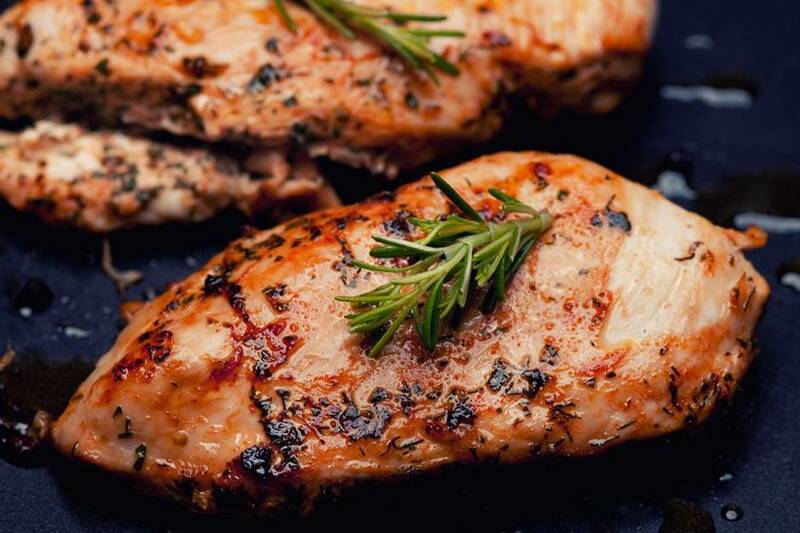 Chicken and turkey breasts are dubbed as the healthiest white meat because they contain lots of protein without the extra fat. These two types of meat are also rich in Vitamin B3. One hundred grams of chicken or turkey breast roughly contains 14.8 mg of niacin. The best way to prepare them to maintain the amount of niacin is through light roasting. 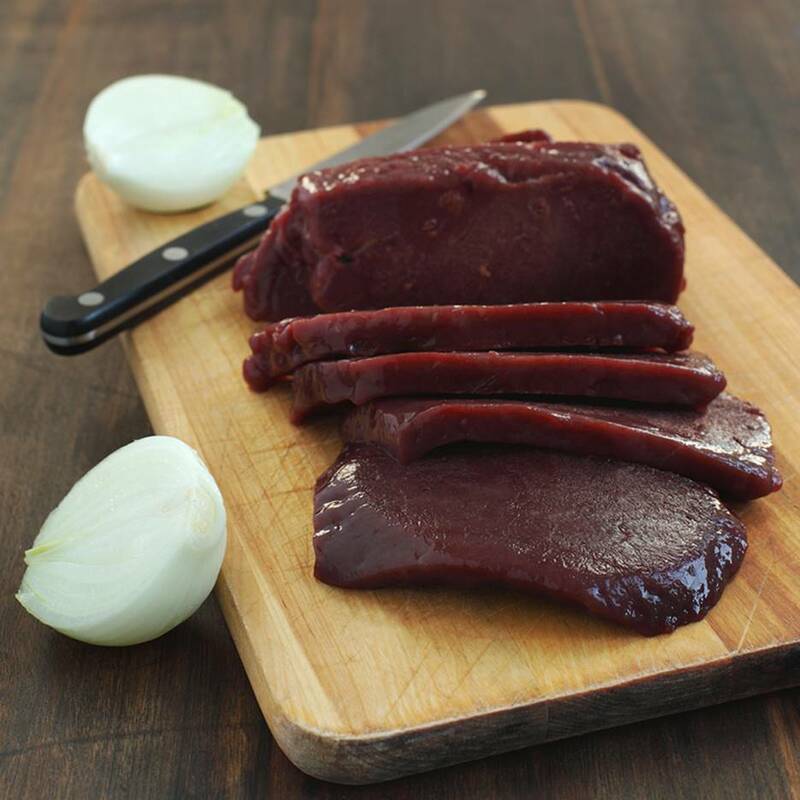 Not a lot of cultures eat animal liver because of its very distinct taste. There are different animal livers that you can choose from if you want to have your daily dose of niacin. Just make sure to eat enough amount according to the RDA for Vitamin B3. Some examples include beef, chicken, pork or veal liver. Liver contains around 16.7 mg of niacinamide per 100 grams. Beef is a very popular protein source. It can be prepared in so many ways. Be it roasted, baked, wrapped in pastries or cooked in stew, you would surely love eating beef. The different meat cuts tend to contain slightly different amount of niacin. 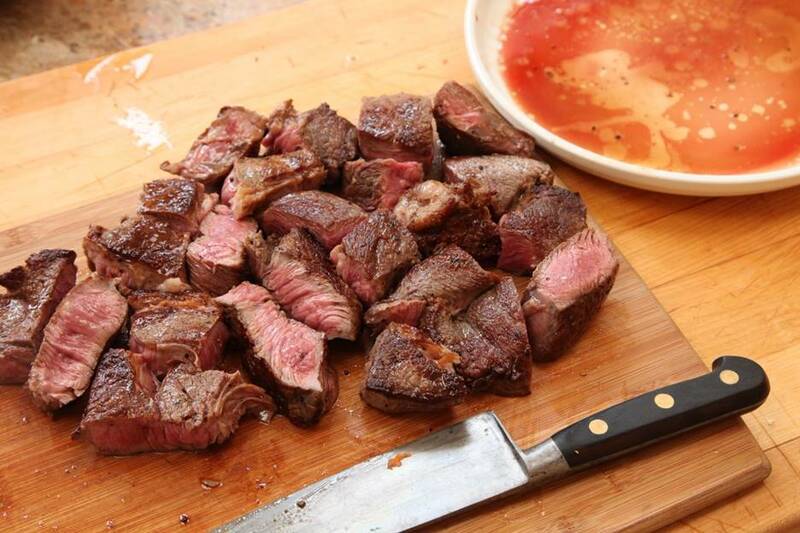 Beef filet contains around 37% of niacin, while lean sirloin and tenderloin contains 38% and 36% respectively. Mushrooms are good protein substitute. Furthermore, they taste really good, and they add a unique earthy flavor in every dish. 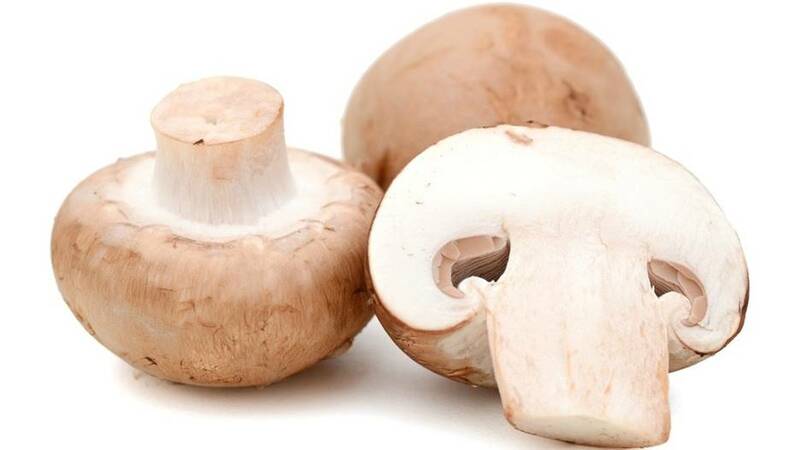 Aside from the great taste of mushrooms, you can also get tons of nutrients from eating one serving of this delectable food. One is niacin. Among the different types of mushrooms, portabella contains the highest amount of niacin, which is 6.3 mg for every 100 grams. Peanuts are among the most popular legume. Roasted peanuts are usually eaten as snacks. In general, legumes are a good source of nutrients such as nitrogen and phosphorus. But apart from minerals, you can also benefit from its high amount of niacin. 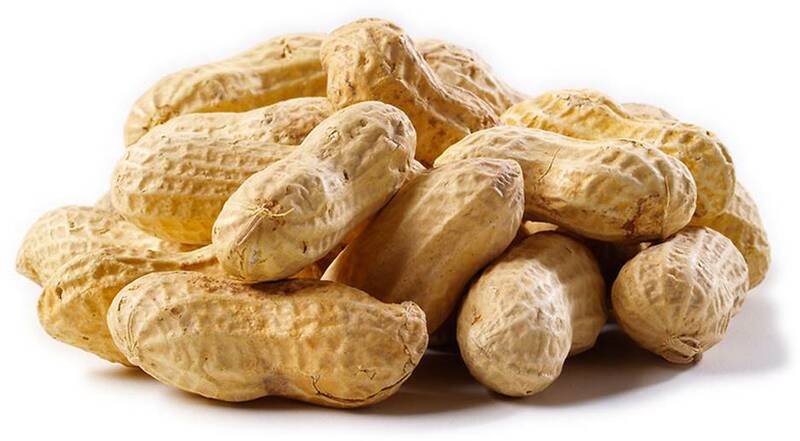 For every 100 mg of peanuts, you can get around 14 mg of Vitamin B3. While green peas are not popular among kids because of their bland taste, it is still quite healthy to eat. 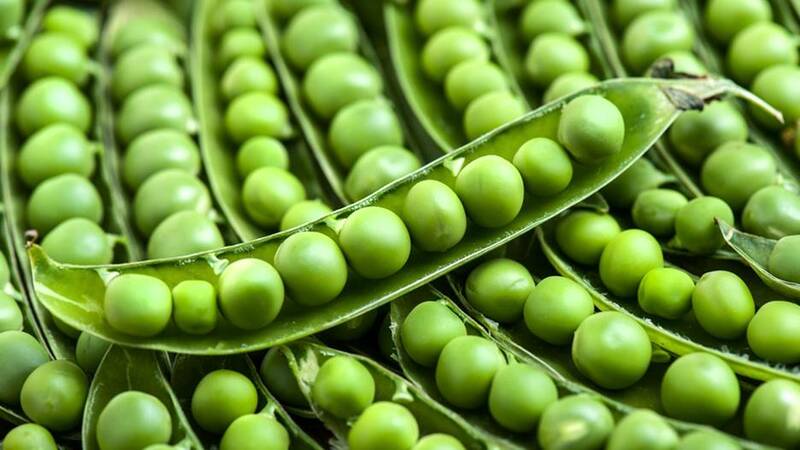 One hundred grams of green peas contains 2.1 mg of niacinamide. The frozen variety contains more niacin than the canned version. 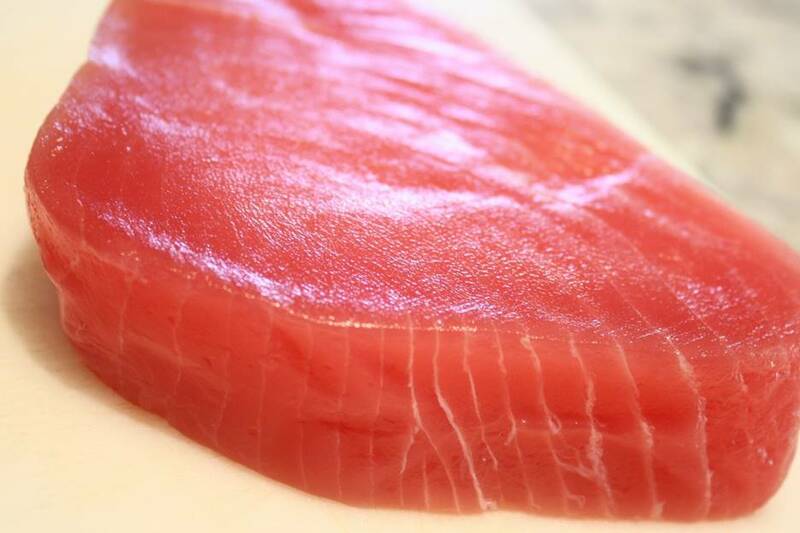 When it comes to heart health, tuna is among the best food that you can eat. It contains high levels of omega-3 oil, protein, phosphorus, and niacin. Three ounces of tuna has 11.3 mg of niacin. It is best consumed raw or steamed to absorb more of its nutrients. 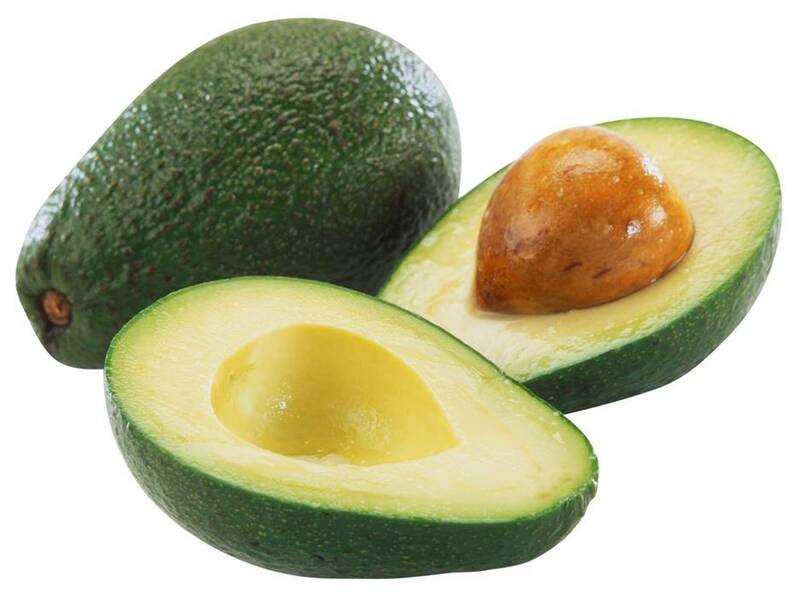 Avocado is dubbed as the only fruit that has cholesterol. It is commonly spread on toasts and used to make guacamole, deserts and smoothies. It is a very creamy fruit, which can contribute 3.5 mg of niacin into you daily diet..
Sunflower seeds are excellent source of nutrients like thiamine, fatty acids, phosphorus and selenium. They are commonly eaten as snacks or added to deserts like cakes and pies. 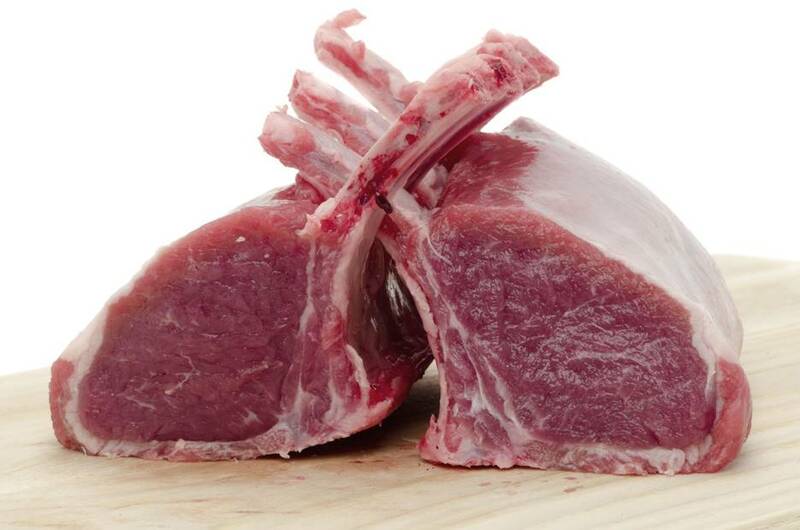 Lamb is categorized as red meat. Hence, it is rich in iron, an important ingredient used to make blood cells. Lamb is usually roasted or baked. It can also be used to make stews and pies. One serving, which is roughly equivalent to 100 grams has about 17 mg of niacin. Niacin, niacinamide or Vitamin B3 is an essential vitamin that helps the body grow healthy. It can be found in several food items that are rich in protein such as legumes and meat. It can also be found in mushrooms and avocados. Make sure to have your daily dose of niacinamide.